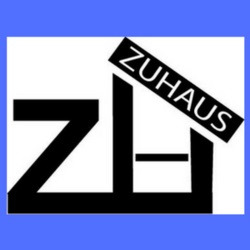 Zuhaus is a locally owned construction and remodeling company that strives for excellence. 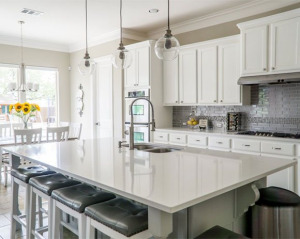 We want to bring a new perspective to construction and remodeling in Tucson, offering bathroom, kitchen, and whole-home remodeling services as well as custom residential construction projects to make your dream home a reality. Want to add a new inlaw suite, floor addition, or garage? We can build it on time, on budget, and with your creative vision in mind. But that’s not all we offer. 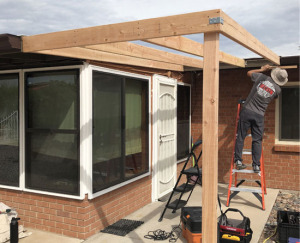 We provide organizing and handyman services, so you may call on us even when you aren’t ready to invest in a home addition or complete remodel. We’ll help you replace that outdated kitchen lighting or finally tackle that messy closet in the master bedroom. No matter what your needs are, we can help you make your home even better. We love what we do, and our passion shows in our work. We strive to offer exceptional, personalized customer service, which we feel is lacking not only in the construction industry, but throughout many other industries as well. We started this business to go out on our own and provide memorable service and lasting relationships, and this is what truly sets us apart. Give us a call to talk about your home renovation needs, and you will not be disappointed!